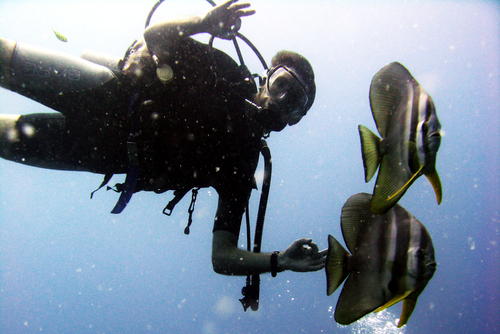 5 Days / 10 Dive Package: 195 Euro per person. 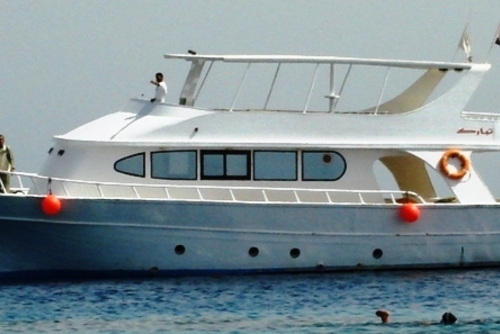 Description: Full day boat trips with 2 dives per day, and lunch & beverages served on-board. 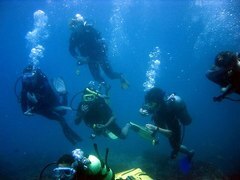 An optional 3rd dive is offered daily for additional cost. 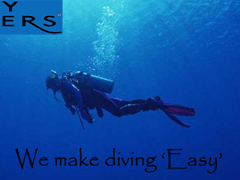 If a 3rd dive is planned, divers not planning to make 3 dives can choose any 2 of the 3 dives for their 2 dives. 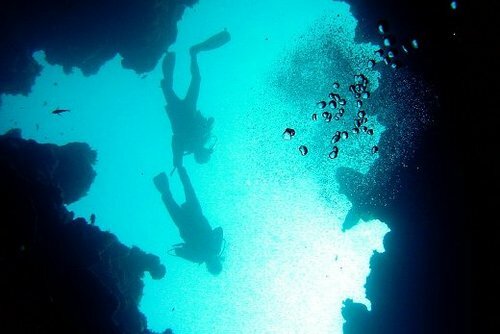 (Please note that discounted package prices are based on full day boat trips with 2 dives per day, and missed dives are not refundable. 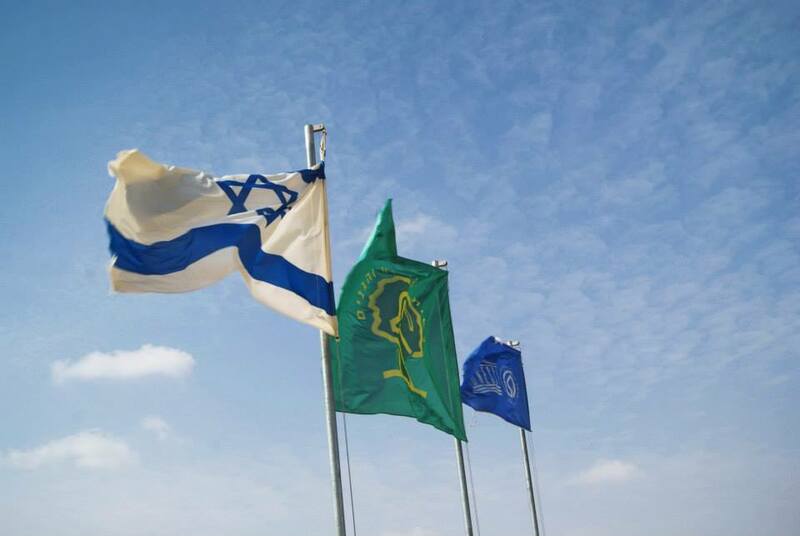 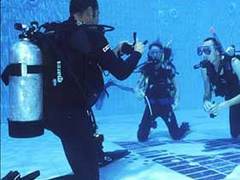 It is not required to complete a dive package in consequetive days, however the diving center needs to be notified the day before if divers will have a day off during the dive package. 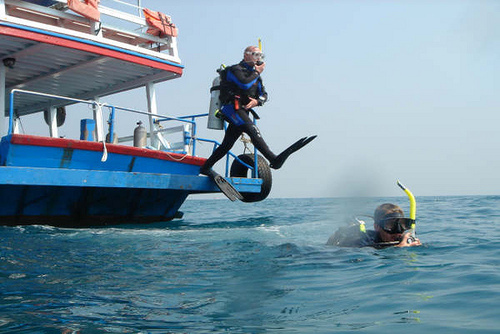 Included: Tanks (12 L air), weights & belt, professional guide, and hotel transfers for all diving activities. 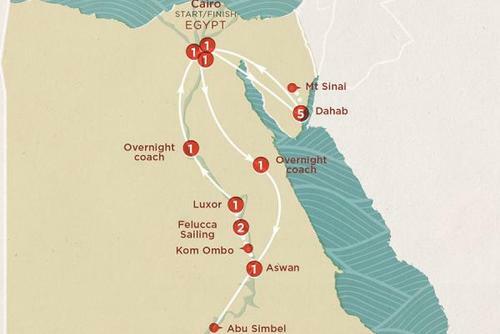 Not Included: Equipment Rental (25 Euro per day), Lunch & Beverages on-board: 5 Euro per day (compulsory), Ras Mohamed Entrance Fee: 5 Euro per visit when our boat visits the National Park. 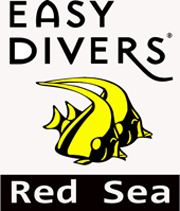 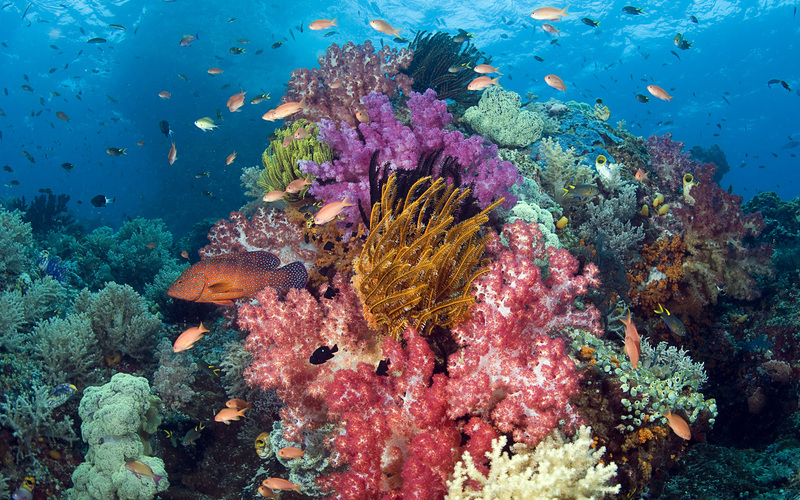 Have you booked with Easy Divers - Red Sea Holidays? 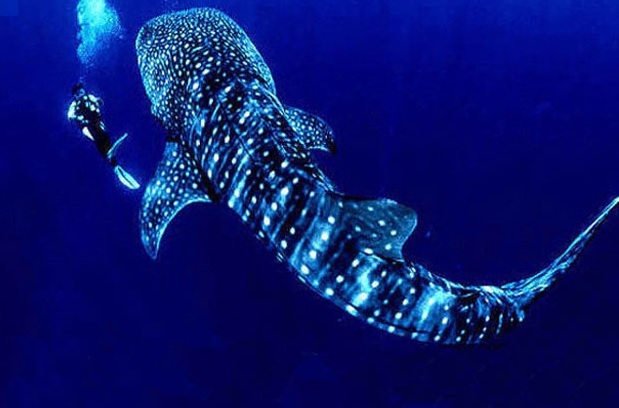 Please share your experience and submit your review.